The National Fire Protection Association is the world’s leading advocate of fire prevention and an authoritative source on public safety. 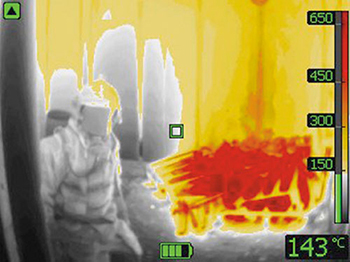 The NFPA 1801:2013 standard for firefighting thermal imaging cameras focuses on three main areas: interoperability/usability, image quality, and durability. 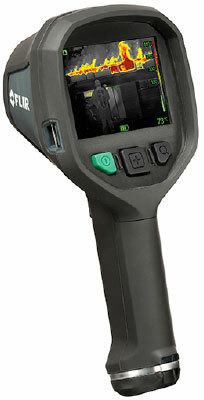 The new K65 complies fully with this important standard.